There is no getting away from the fact that your boiler has to be serviced at least once a year so that it continues to work properly. Servicing can help to avert any potential problems before they occur. 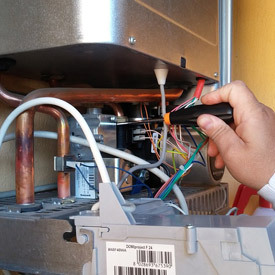 The best time to have your boiler serviced is in the summer or early autumn months when demand is lower. This will give you peace of mind that probably the most important piece of equipment in your home is in full working order and ready to serve you through the cold winter period. 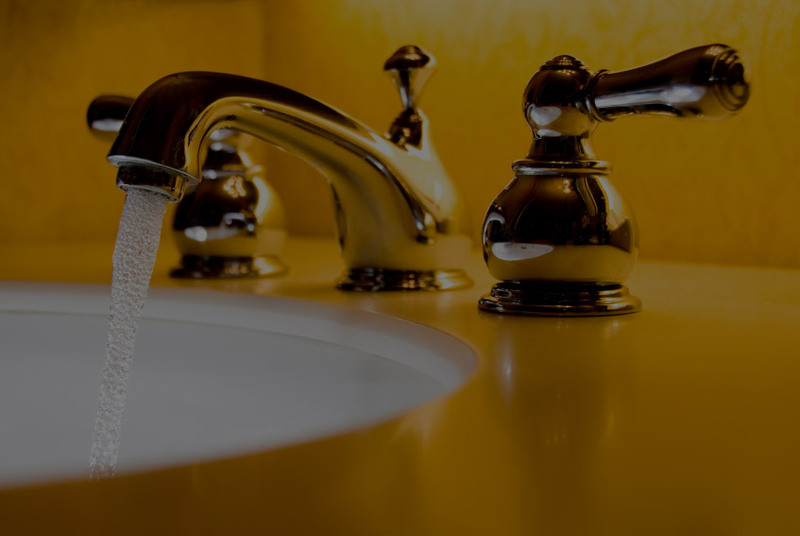 We offer a range of services including boiler repairs, boiler installations, repair of radiators and leaking pipes, annual boiler servicing, hot water cylinders, tanks, immersion heaters, landlord gas safety certificates and power flushing. For more information on our Boiler Services, please Contact Us. 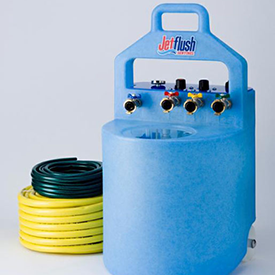 Our new jet flush machine will improve your heating systems performance and increase its lifespan saving you money. Give us a call 0131 667 1892 or get in touch via the website. No matter what your central heating or plumbing needs, Allied Trade Services are more than qualified to do the work. Client references can be made available by request.